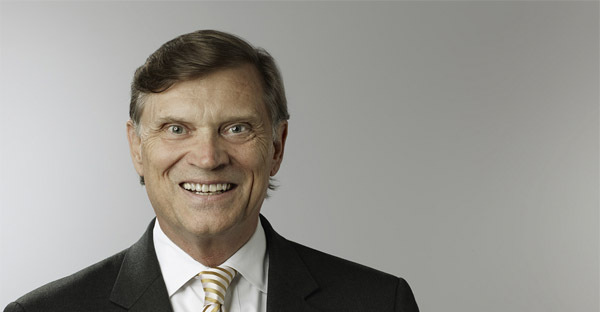 A third-generation Shareholder in the firm, Carl joined JMF in 1980 and was admitted as a Shareholder in 1987. Carl’s primary areas of concentration involve tax and audit. He delivers a full realm of both tax planning and audit services to clients in the manufacturing, medical, retail, construction and professional services industries. He enjoys working with closely-held businesses, local and international, to provide business and tax planning.